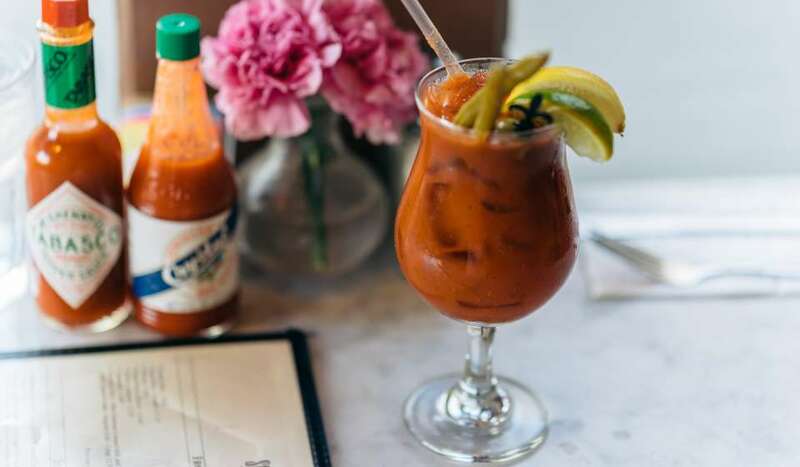 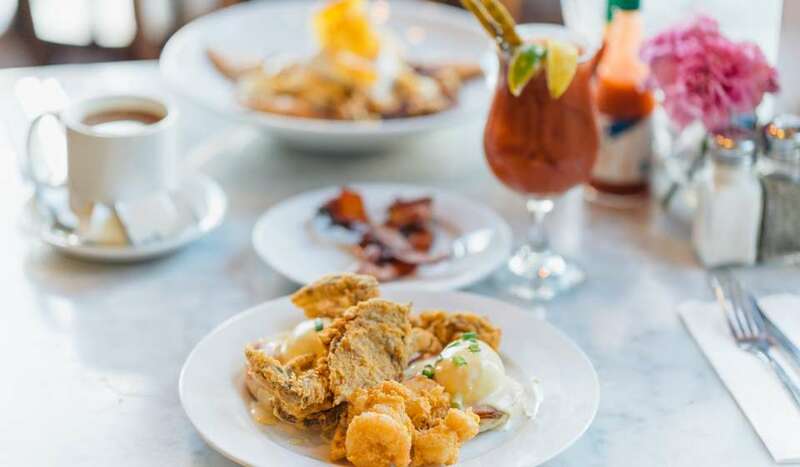 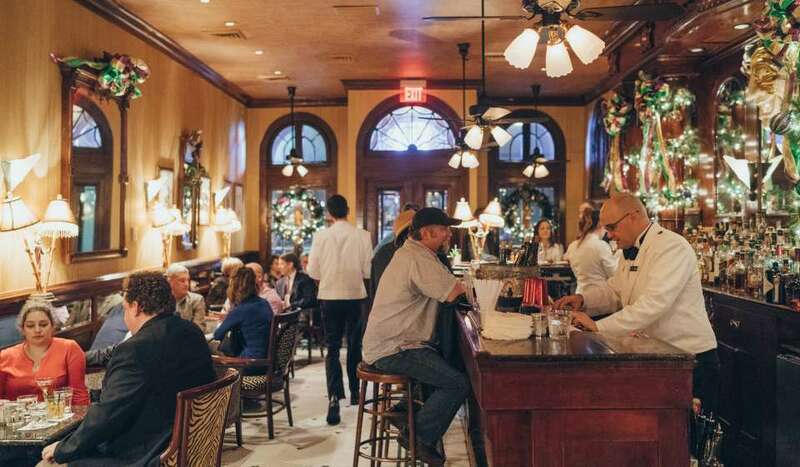 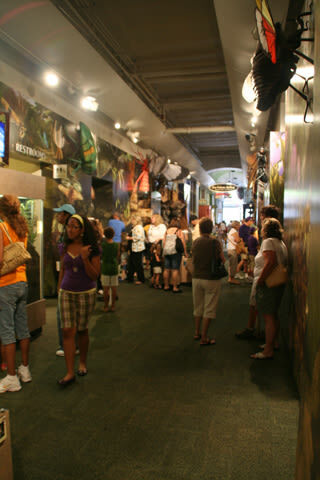 Tues - Sun 10am - 6pm. 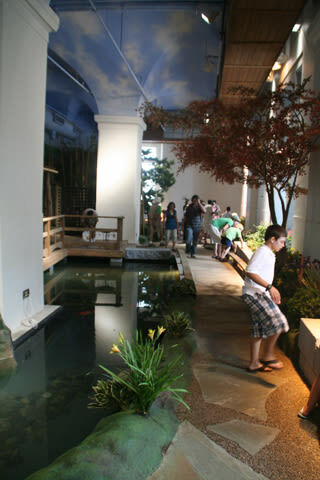 Last entry 5pm. 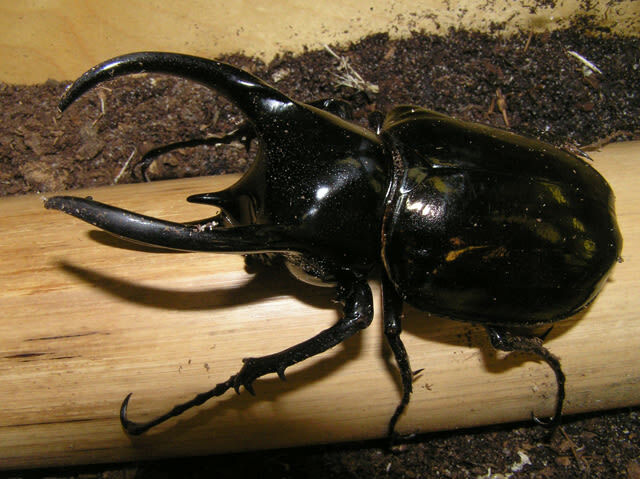 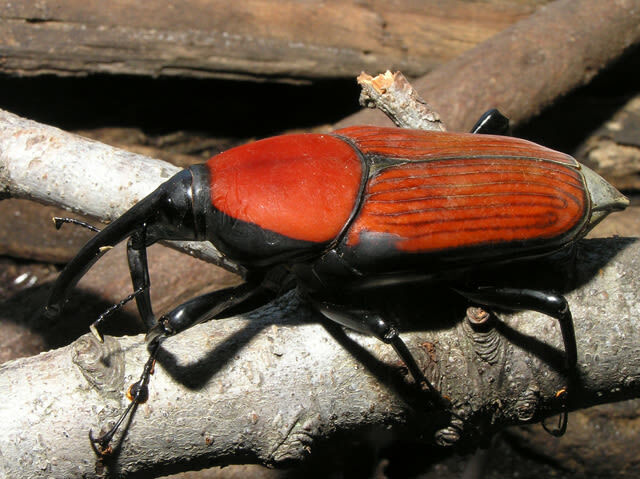 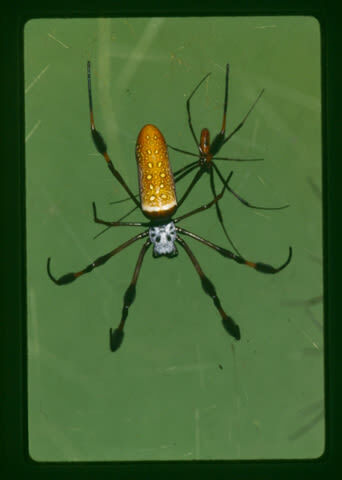 Dedicated to the largest group of animals on the planet: insects. 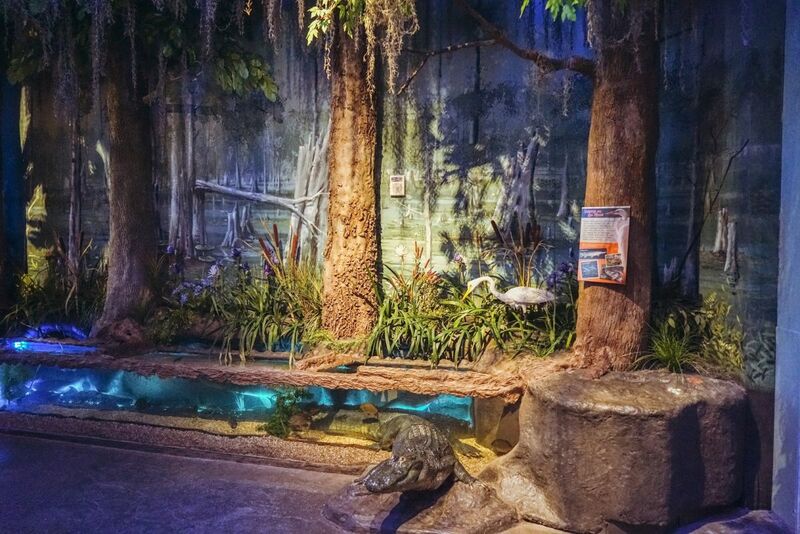 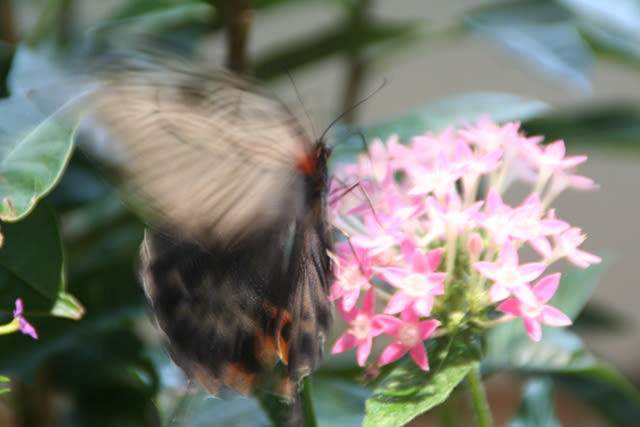 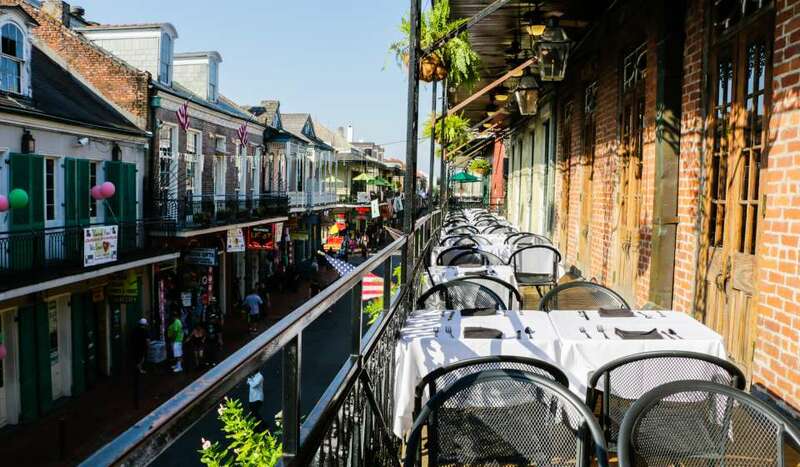 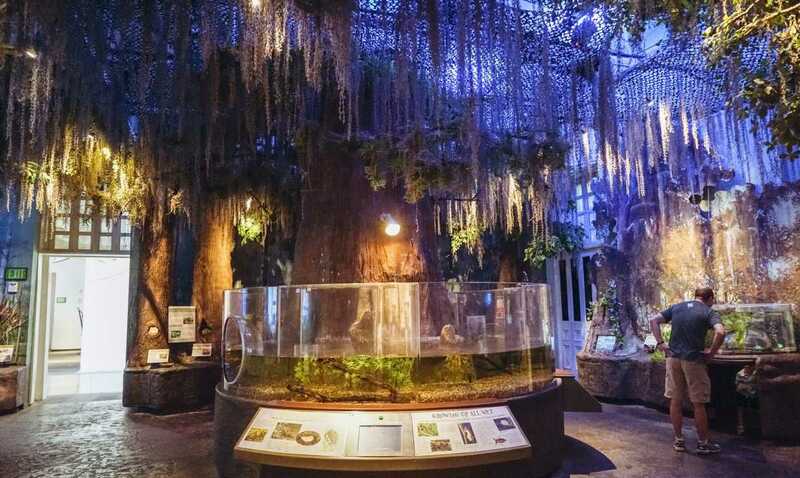 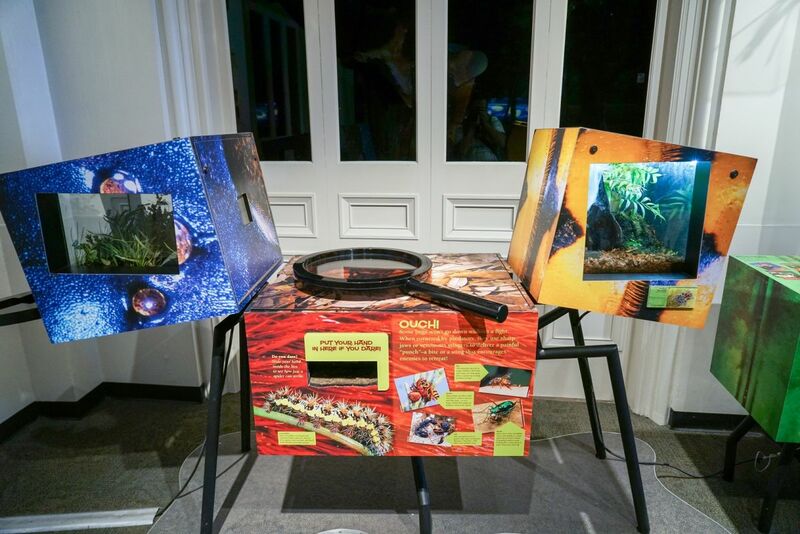 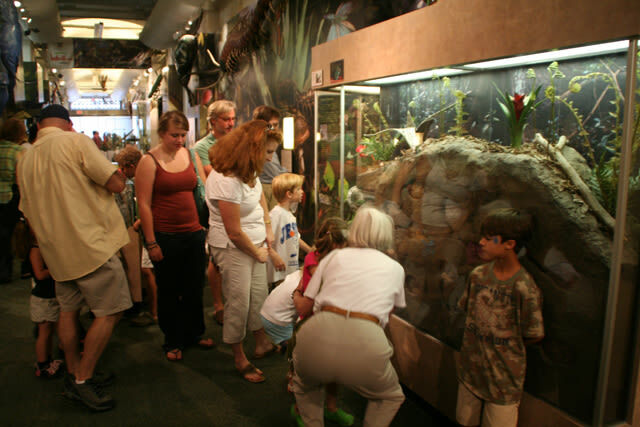 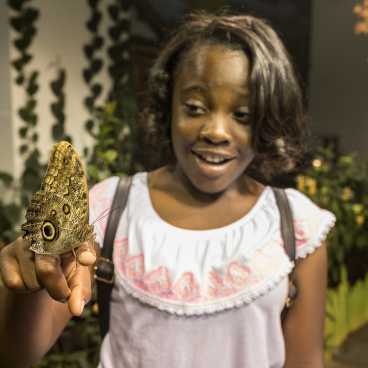 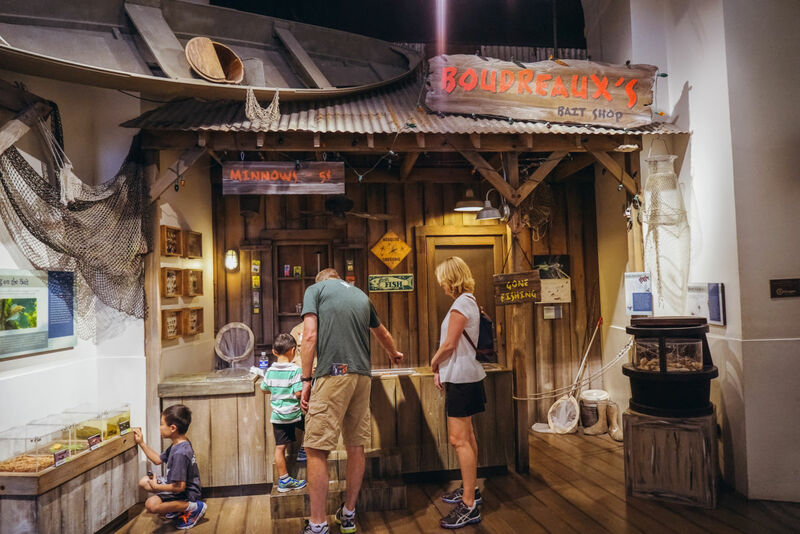 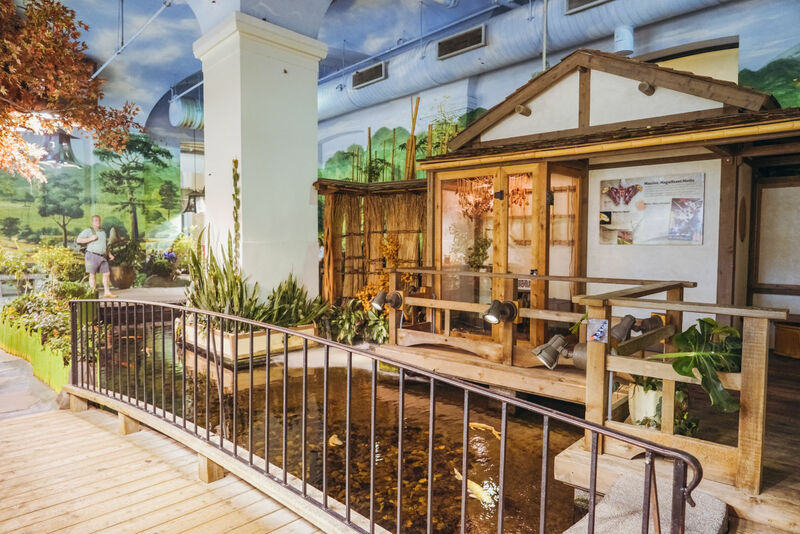 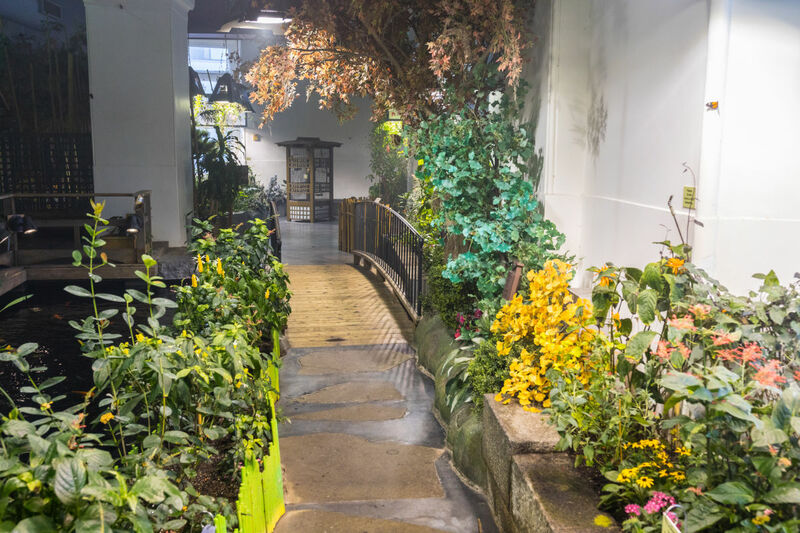 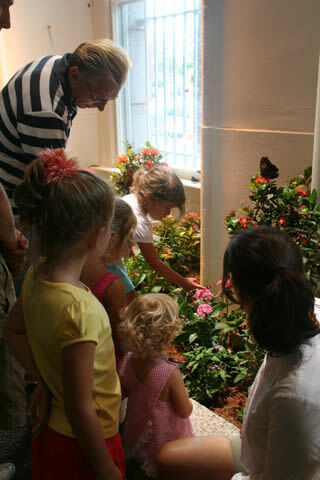 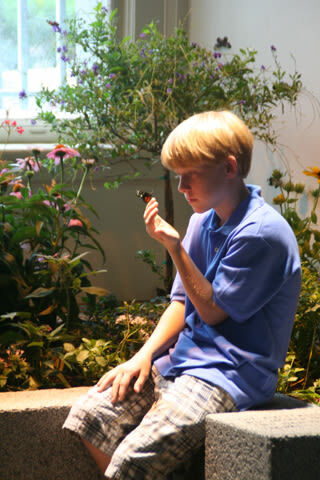 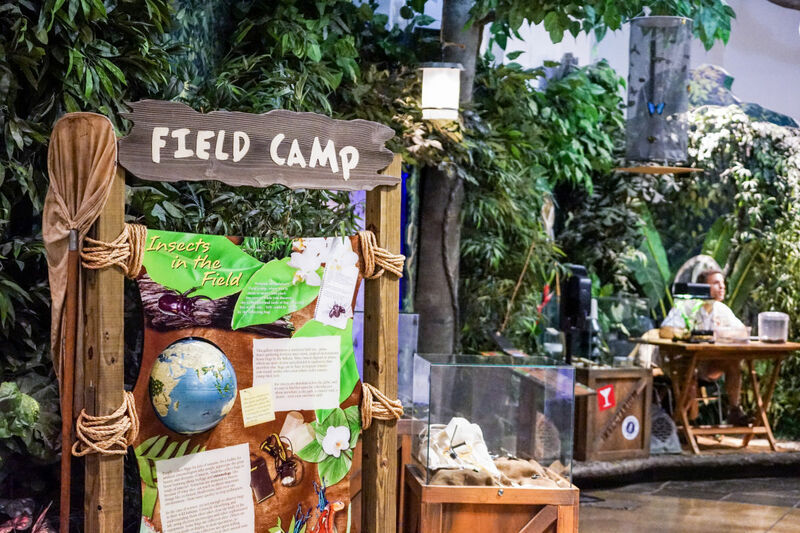 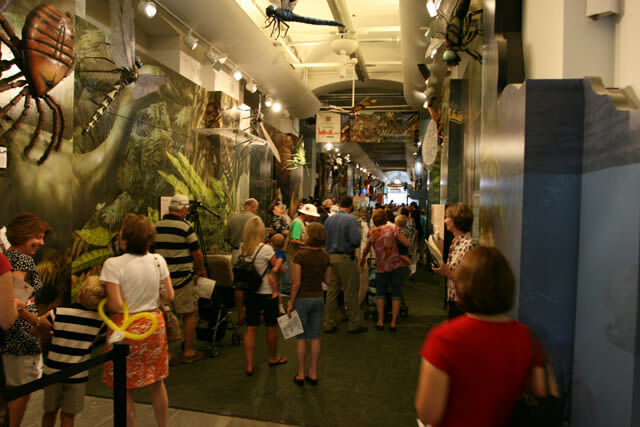 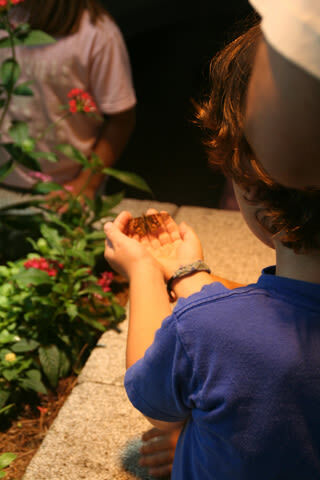 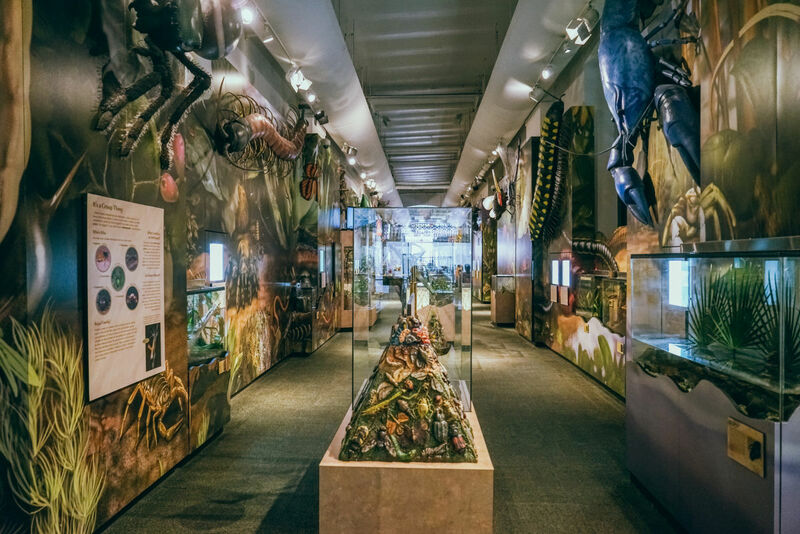 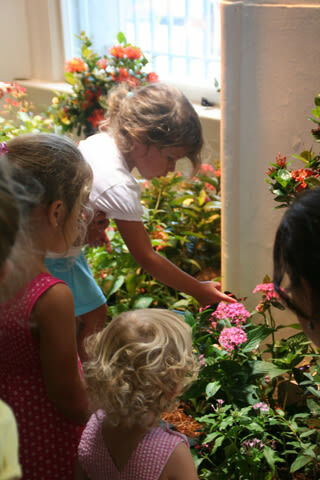 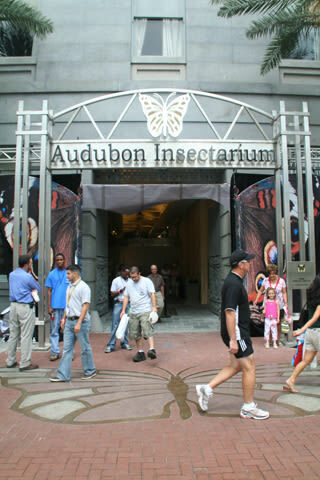 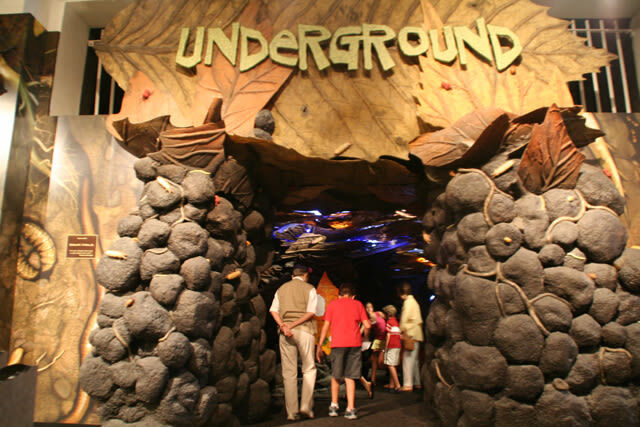 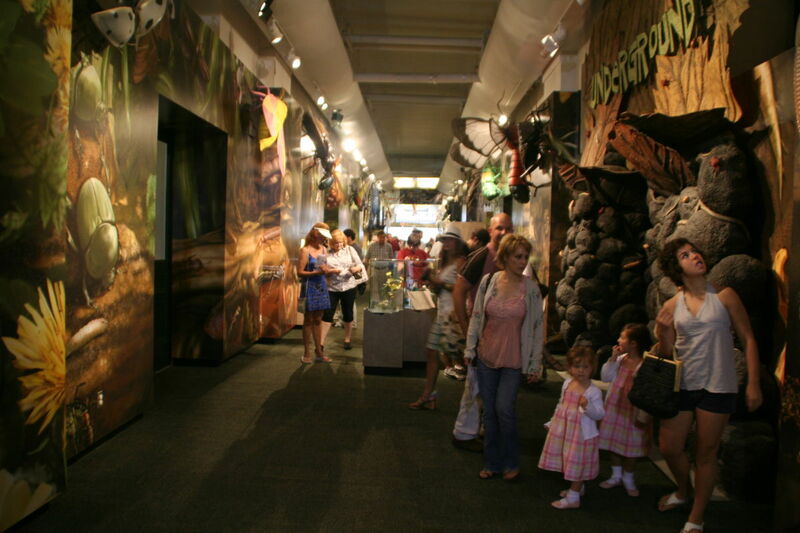 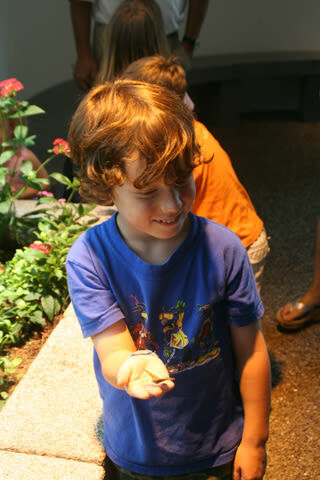 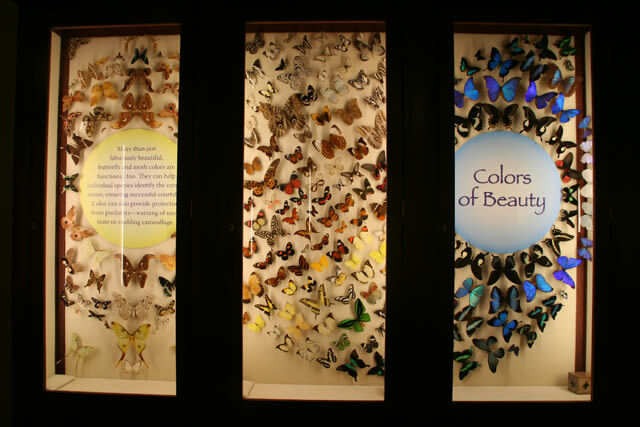 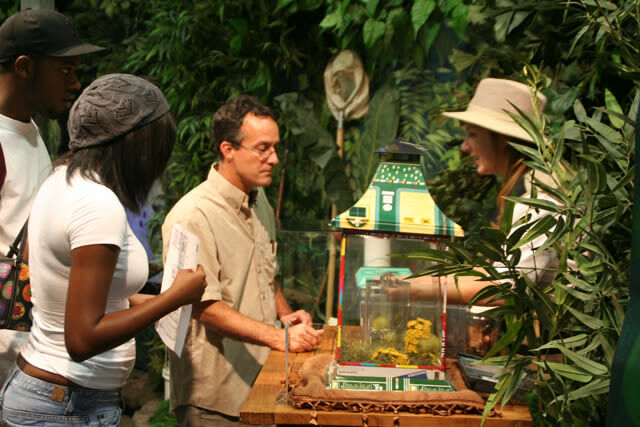 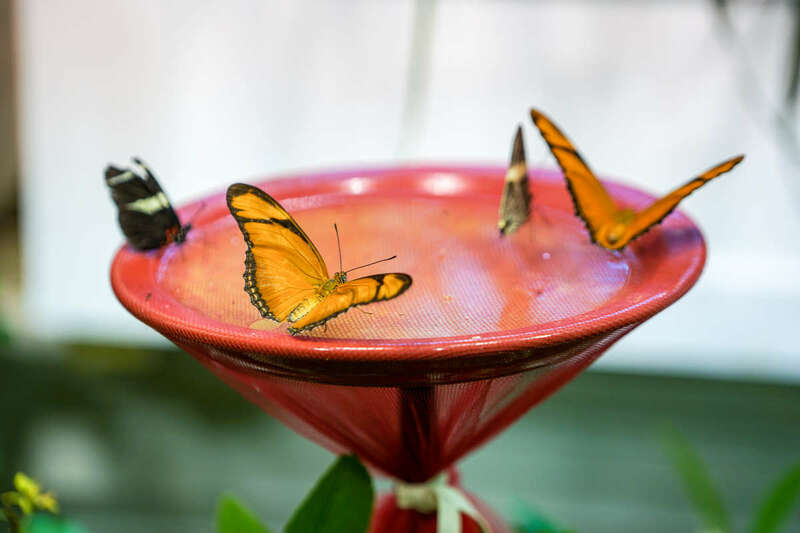 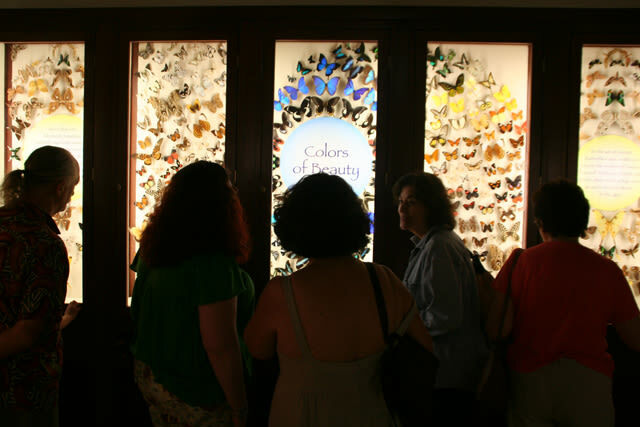 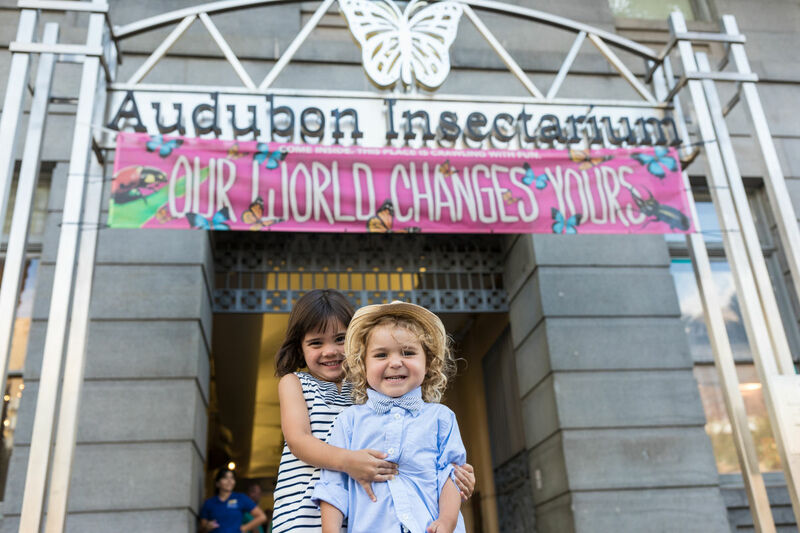 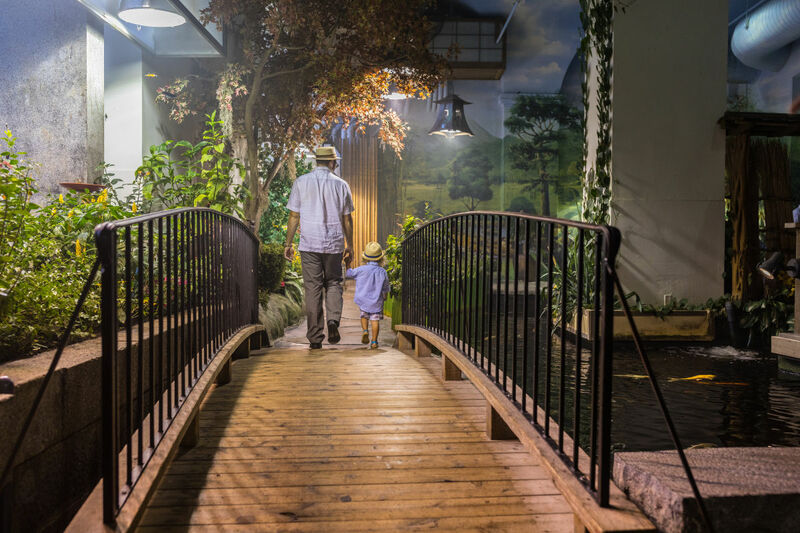 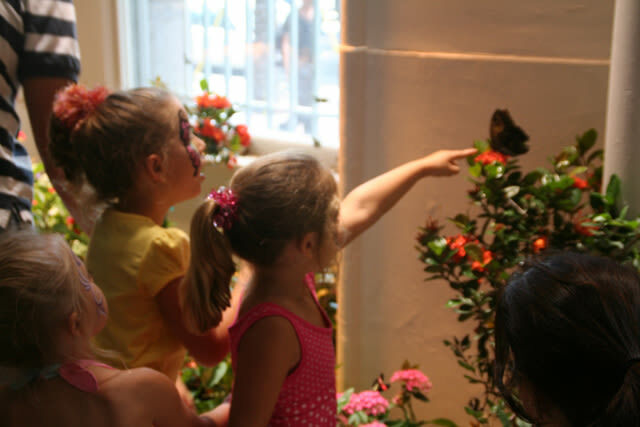 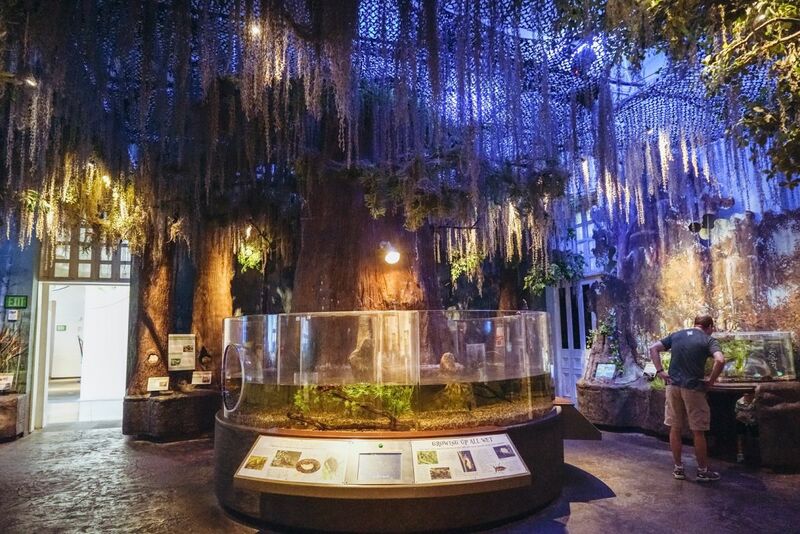 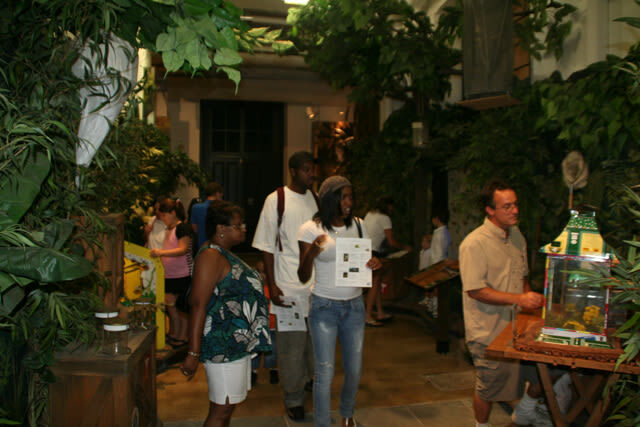 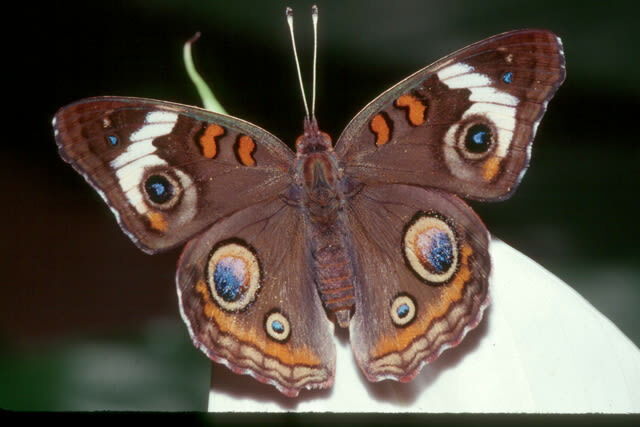 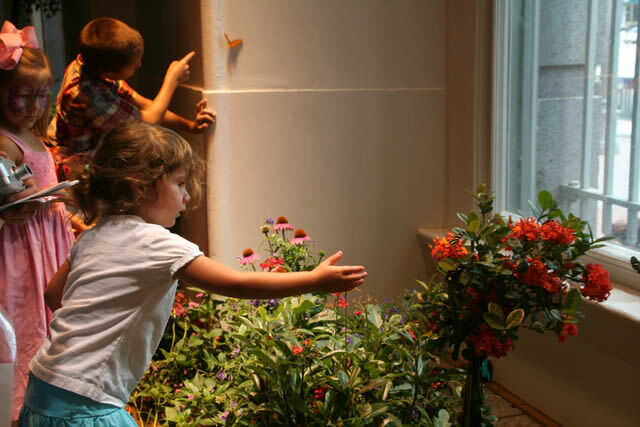 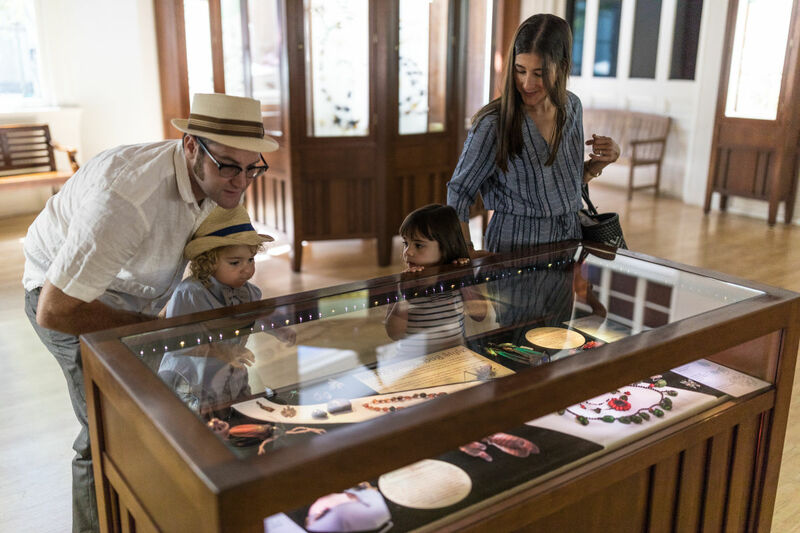 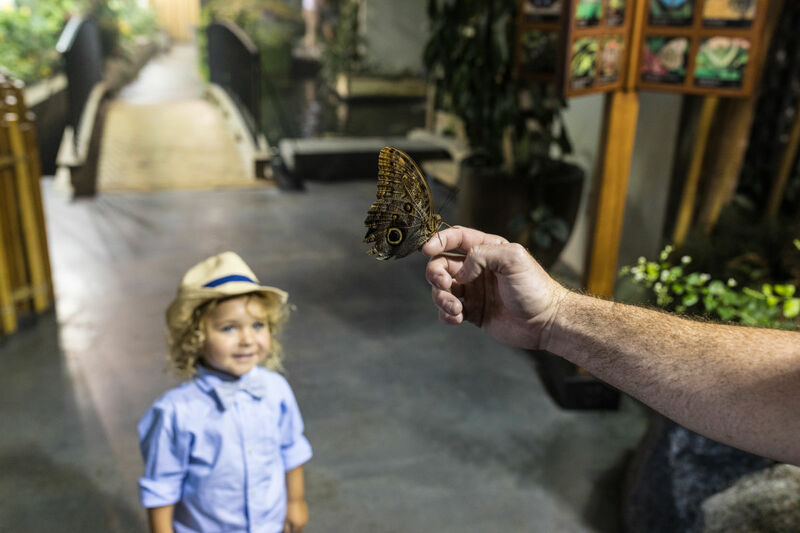 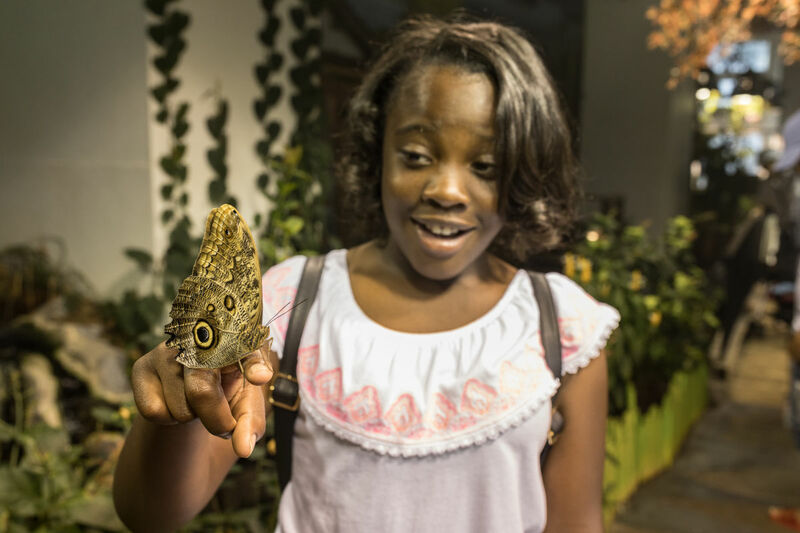 Experience insect encounters, fun bug animation and surprises at our immersion theater, exotic buggy culinary creations, a serene Japanese butterfly garden and much more.